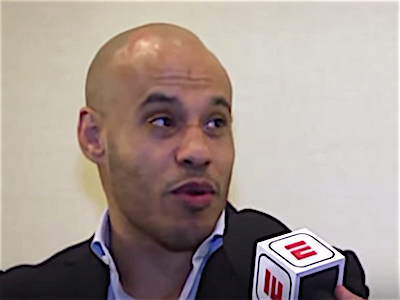 Khabib Nurmagomedov’s manager Ali Abdelaziz cannot stop haunting Conor McGregor’s footsteps. We will give him this though. McGregor hasn’t stopped goading Khabib’s team in to verbal battles. If there is a member of the team that falls prey to the baiting it is Ali. See, this happened. Will this feud ever stop?